Unity Outreach - Free Way to Support Us! 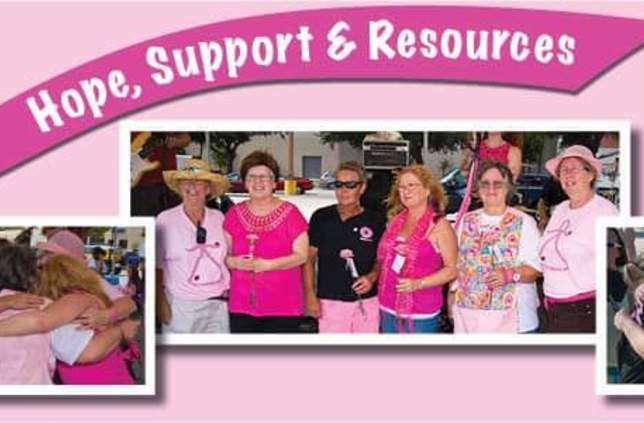 Unity Outreach, Inc. is a non-profit organization dedicated to financially supporting those in our community with breast cancer by helping with costs not covered by insurance which may include co-pays, medicines, treatment and supplies. We'll donate to Unity Outreach when you shop online! Once you’ve made a purchase with one of our participating stores, we make a donation in your honor to Unity Outreach. Over $13 million has been raised so far!